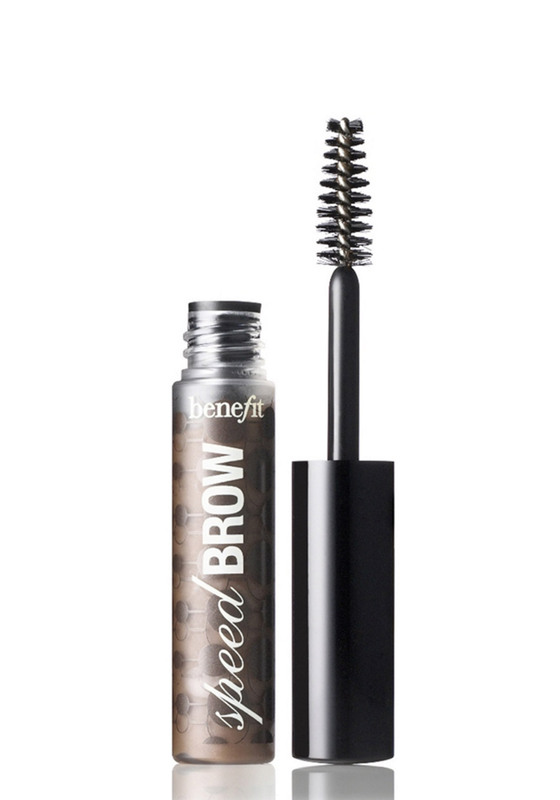 This quick-set brow gel by Benefit will help you tint, tame and set your brows in record time. This brush-on gel dries to a natural-looking finish for instantly beautiful brows. Designed in a flattering, natural shade it helps keep unruly hairs in place.